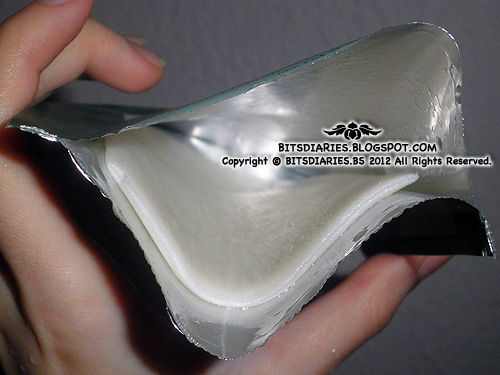 Description: Formulated with Salicylic acid, mask sheet made from 100% Bamboo fibers supplies moisture. 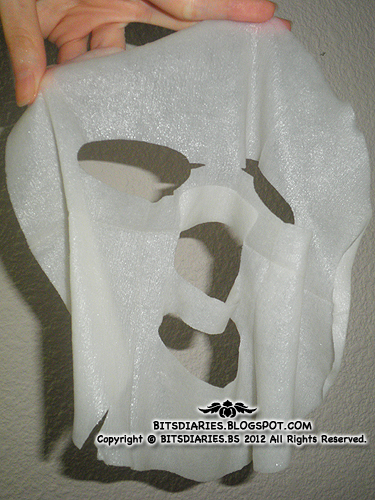 Directions: Apply mask sheet to cleansed face and leave on for 15-20minutes. Remove mask and massage remaining solution into skin with hands. The next day after using the mask, both of my jawlines turn red(refer to picture below) and later on... my cheeks develop patches of redness too! Looks like rashes fyi. Tsk! PS: Spot the zit yeah~ please don't mind that lonely zit. LOL. There's a higher possibility that the side effects of salicylic acid being the cause of the irritations on my skin because salicylic acid can cause side effects such as redness, peeling, flakiness, stinging, burning etc. I'm thinking this way because the irritations did not develop right after using. It happened overnight. And fyi..., the redness ONLY LASTS for an hour and would only flare up again right after I cleansed my face. Other than that, my skin just looks perfectly fine without any signs of irritation. - How many days does it takes for the redness to stop developing? Well, I'm on my second day of observing so I will update you guys later. I also get the same reaction to some Asian products. 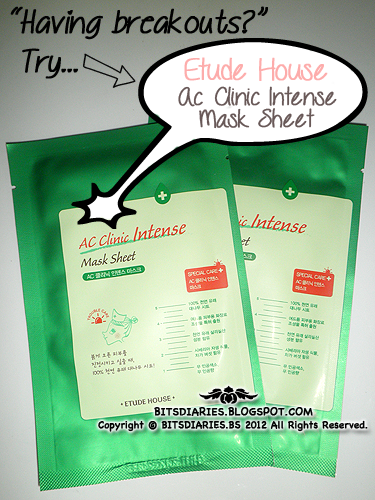 I also got the Etude House AC Clinic but I didn't get the mask though.